Plot Summary: During just another normal day, Light Yagami stumbles upon a black notebook known as the Death Note. 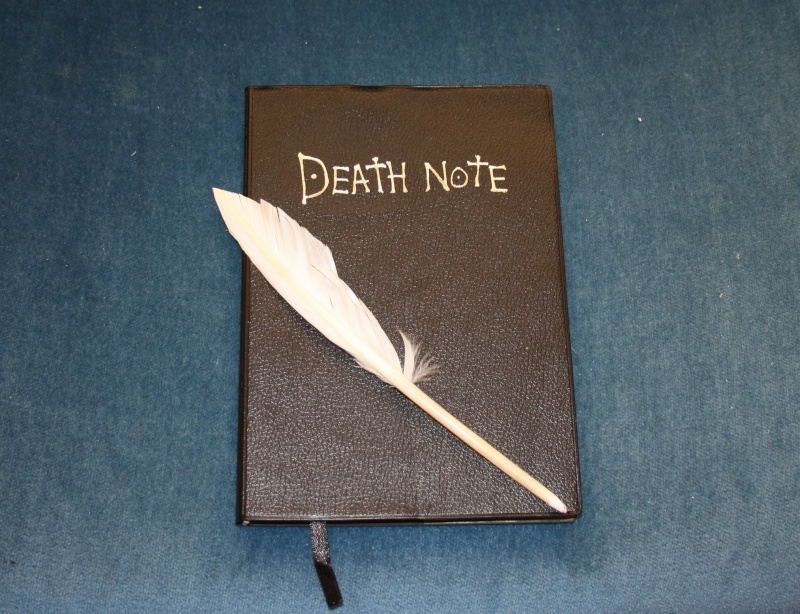 This notebook belongs to a shinigami, Ryuk, having the ability to kill anyone who has their name written in it. As the new owner of the Death Note, Light’s true desires surface, yearning to cleanse the world of evil by murdering a large number of criminals. When the world begins to notice the existence of this unknown killer, legendary detective “L” is brought onto the case; starting a war between “Kira” and “L”. Whoever is able to find out the other’s identity first will be the one to survive.